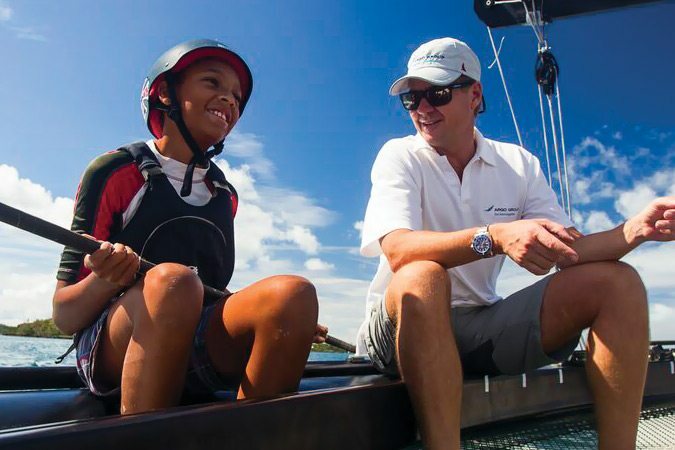 Argo Group’s purpose of securing the future applies to more than a steadfast commitment to our clients — we’re also dedicated to the communities in which we live and work. 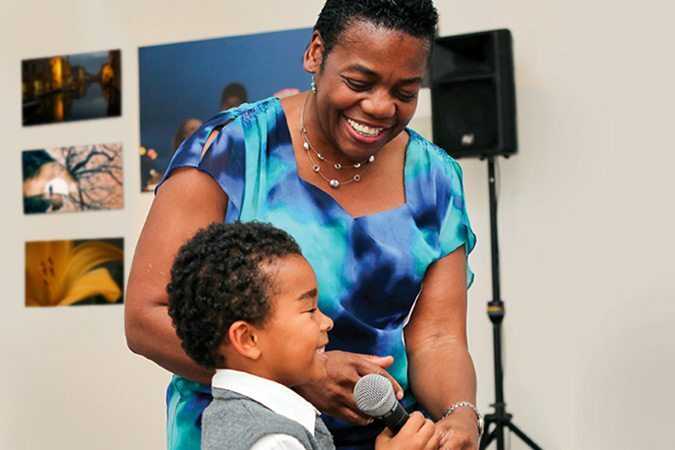 Our company and our employees give back in a variety of ways. 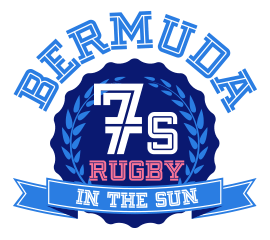 Established in 2009 in Bermuda, our mission is to support the healthy development and well-being of people under 18 years old. 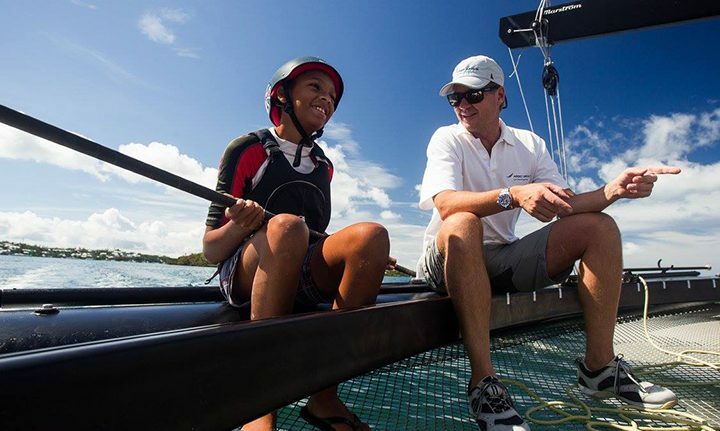 Home of Argo Group’s headquarters, The Argo Foundation invests in programs and services that enrich the lives of Bermuda’s youth, preparing them for a productive and rewarding future. Many Argo employees participate each year in local fundraising events such as bike rides or walks. Argo’s support of these activities reflects our commitment to community involvement and personal wellness. Both are strong components of who we are. 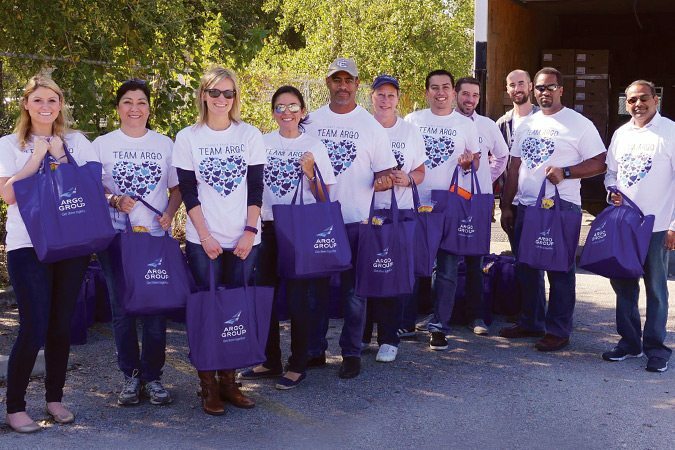 Argo Group remains committed to helping employees give back to their favorite causes. When they contribute to a charitable, educational or cultural organization of their choice, for example, Argo Group matches 150 percent of their donations. 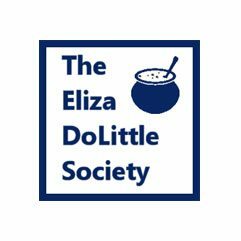 The impact of the Matching Funds Program is far reaching: More than 1,500 groups benefit each year. Learn about the latest events and news regarding Argo Group and its partners. 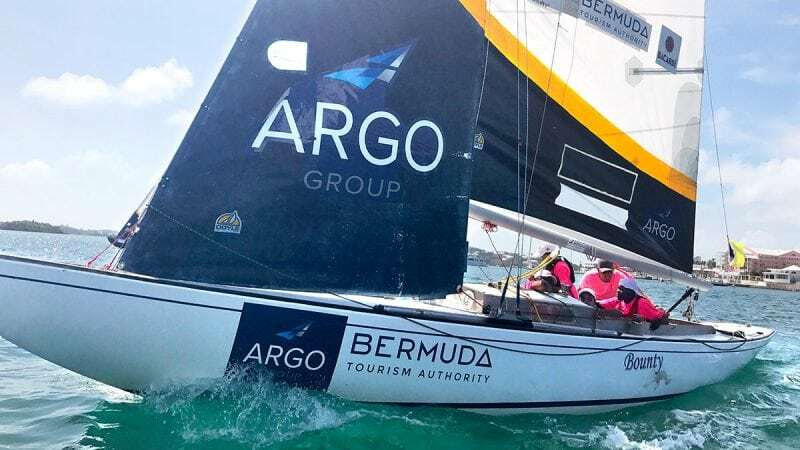 Argo Group CEO Mark Watson joined an employee-organized day of sailing for students affiliated with the Royal Bermuda Yacht Club. 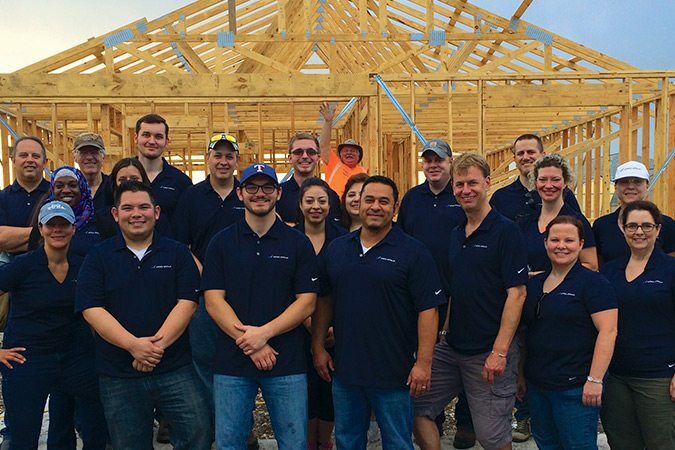 Members of Argo Group’s internal audit team in San Antonio helped Habitat for Humanity build two houses. Argo Group employees volunteered time and financial support to families who utilize services of The Family Centre in Bermuda. 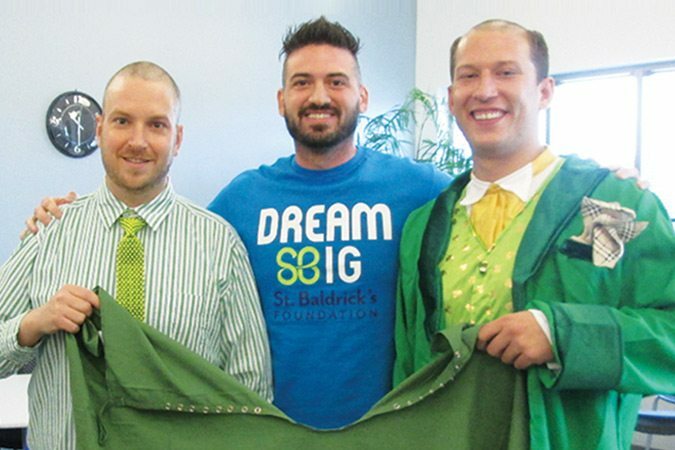 In March, Argo Group employees in Richmond shaved their heads to raise $7,500 for the St. Baldrick’s Foundation, which funds research on cures for childhood cancers. In November, employees handed out 250 Thanksgiving baskets to San Antonio-area families in need.